Nearly 15,000 flights could be held up by the problem, according to Eurocontrol, the Brussels-based agency in charge of managing Europe’s skies. Several of the EU’s biggest airports, including Amsterdam’s Schiphol, warned of problems and advised passengers to check on their flights because of the computer breakdown. “Today 29,500 flights were expected in the European network. Approximately half of those could have some delay as a result of the system outage,” a Eurocontrol statement said. “We very much regret the inconvenience caused to passengers across Europe today, however safety is our number one priority at all times. We are working hard to ensure the network returns to normal operations over the coming hours,” it later tweeted. Eurocontrol – which covers 41 countries including all 28 EU nations plus others in Europe including Ukraine, Turkey and Norway – said it hoped to have the system back up and running by late Tuesday. It blamed a “failure of the Enhanced Tactical Flow Management System”, which tracks and manages traffic demand across the continent, and said it had activated contingency plans which reduced European flight capacity by 10 percent. The cause had been identified, it said, without saying what it was. Eurocontrol added that flight plans from before 10:26 GMT were “lost” and asked airlines to refile them. “We have never had anything like this before,” a Eurocontrol spokesman told AFP. 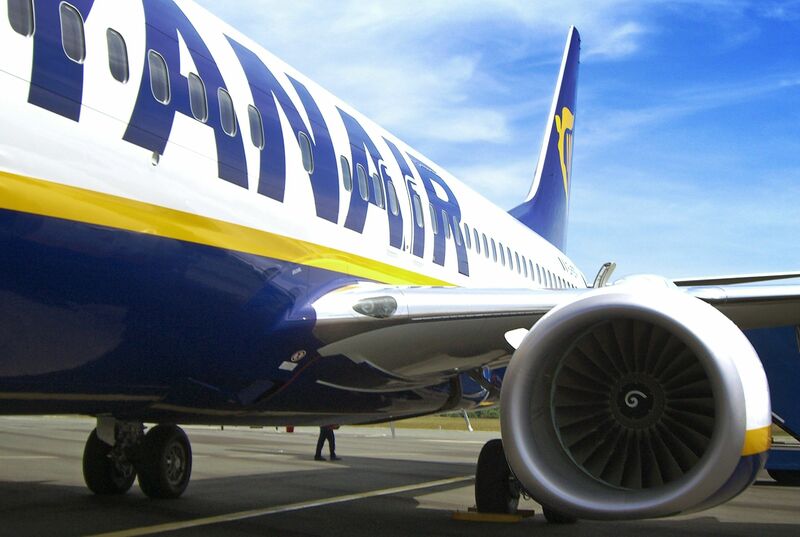 The United Kingdom is underestimating the risk of “serious disruption” to flights when it leaves the European Union, Irish airline Ryanair has warned as it announced that its quarterly net profit had risen by 12% despite a cancellations crisis in 2017. The breakdown comes a day after the Easter holidays when many travellers are on the move around Europe, and as commuters across France faced disruption from a massive rail strike in protest at President Emmanuel Macron’s reforms. Several airports across the continent warned of problems, with Amsterdam’s Schiphol saying that the “system failure” at Eurocontrol could have “possible consequences” for departures. Brussels airport Zaventem said departures were limited to 10 flights an hour. The Belgian airport manages 650 flights a day, according to its website. Helsinki, Prague, Copenhagen and Dublin airports also warned of delays. Frankfurt airport, Germany’s biggest and one of the busiest in Europe, said the effects were “limited” but added that planes from Brussels “might not be able to arrive”. “We have delays at departures, but this is nothing dramatic. Punctuality is currently under 80 percent,” a spokesperson of Fraport, which runs the airport, told AFP. German air traffic control operator Deutsche Flugsicherung warned of a possible “vicious circle” of delays. “Since 2 pm this system, the network manager, has failed in Brussels. 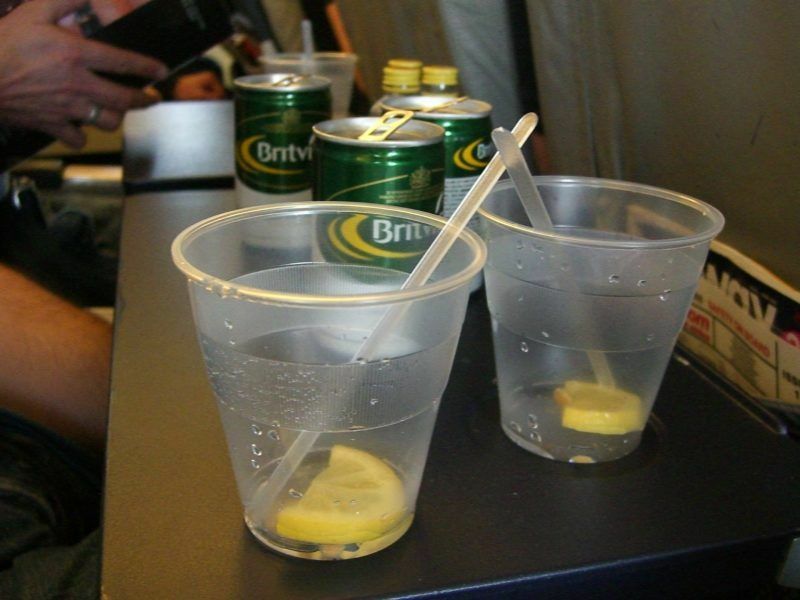 This is the system, the department, that controls the flight schedules,” a spokeswoman said. “You work from experience, but things are going slower. But of course, a vicious circle can arise. If nobody takes off, nobody can land. We don’t know how long it’ll take,” the spokeswoman added. 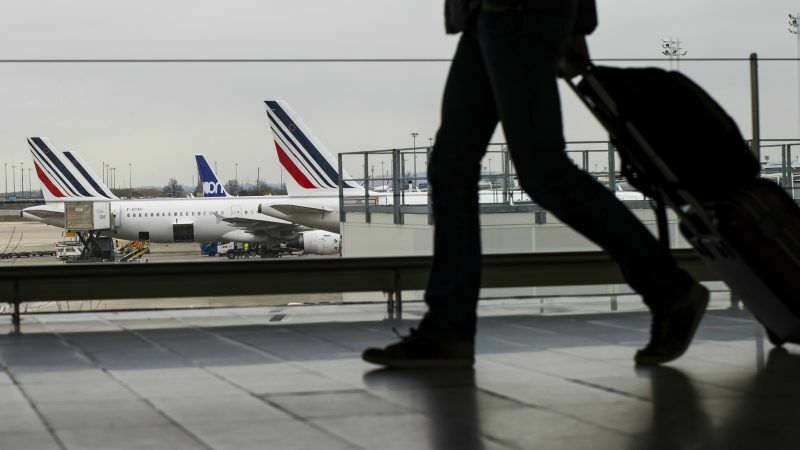 The main airports in Paris and Rome, and the organisation that runs all of Spain’s airports, said, however, they had no initial reports of disruption.